Leasehold enfranchisement is often essential to the continued success of a business, allowing you to secure your commercial premises and keep your property costs affordable. Our business leasehold enfranchisement solicitors have years of experience acting for both landlords and tenants in all areas of leasehold enfranchisement. We can advise you on everything from lease extension and lease renewals to Right to Manage and Right of First Refusal for buying your premises’ freehold. Speak to one of our expert commercial leasehold enfranchisement solicitors today by calling 01903 229999 or emailing recw@bennett-griffin.co.uk. 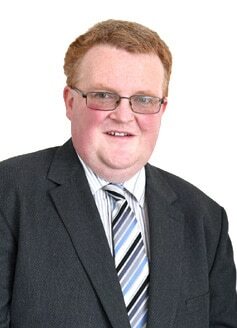 Individual lease extensions under the Leasehold Reform Housing and Urban Development Act 1993. Collective Enfranchisement – allowing a group of tenants to acquire the freehold on a block of flats under the Leasehold Reform Housing and Urban Development Act 1993. Exercising your right of first refusal to purchase the freehold of a property you are leasing under the Landlord and Tenant Act 1987. Leasehold enfranchisement involves various areas of the law, including property law, dispute resolution and company law. By working with other specialists across our firm and various other experienced professionals, we are able to offer comprehensive advice and a complete legal service covering every aspect of commercial leasehold enfranchisement. 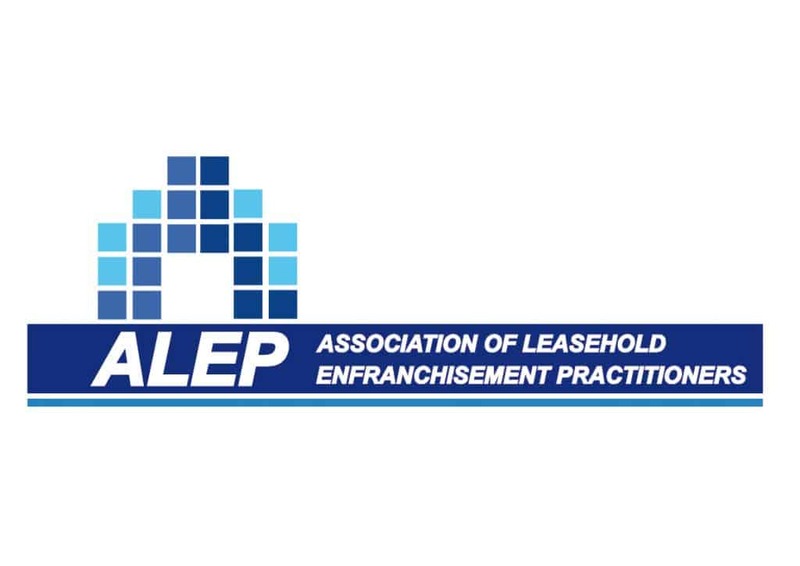 There are strict time limits and legal processes that apply when dealing with business leasehold enfranchisement. This can be highly complex to navigate, meaning it is easy for those without experience in this area to make mistakes that harm their interests. Our leasehold enfranchisement solicitors provide a straightforward and pragmatic approach, making sure you know your property rights and can achieve the outcome you need efficiently and cost-effectively. For expert help with leasehold enfranchisement for your business, call us now on 01903 229999 or email us at recw@bennett-griffin.co.uk.